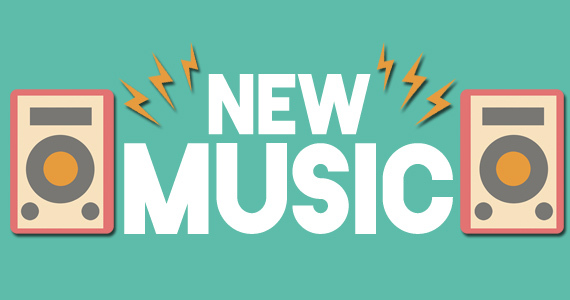 …people stop listening to new music at age 33! I’m pretty stunned to hear this new research and actually…I beg to differ! Basically, the study is saying that age 33 is on average when people stop discovering new music and listen to the same things over and over! The study was held by Data Crunch using data from Spotify users in the US which apparently proves that you get stuffy and complacent with music at that age. They think that not having interest in new music equals a sign of maturity which I don’t consider to be true. Your discovery spirit shouldn’t die out once you hit age 33. I feel like I’ll always be wanting to know more/hear more no matter if I’m 33 or 93 or anywhere in between. 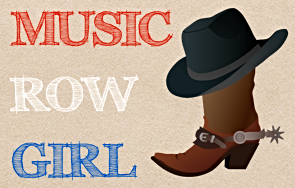 I’m a huge appreciator of music and there’s absolutely no denying that!! 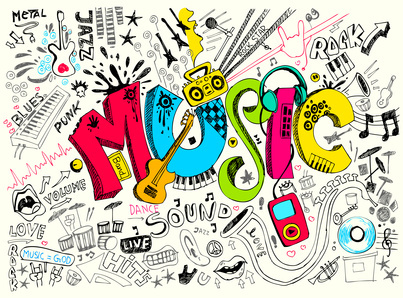 The study also claims that we listen mostly to Top 40 radio in our teens but when we move into our twenties we begin to broaden the range of music that we listen to! 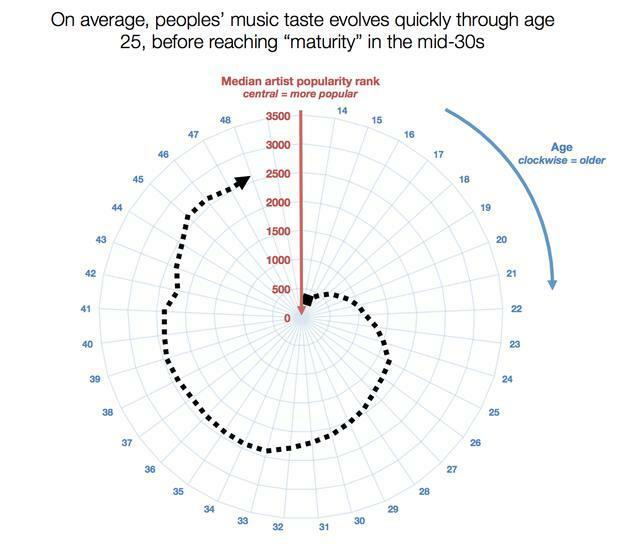 I can see that in a way, but really…I knew a lot of people when I was younger that listened to more than just Top 40 and they were in their teens. 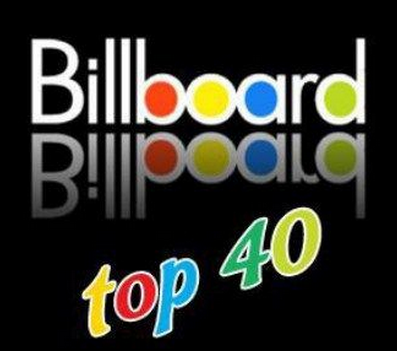 Top 40 is not the only genre as far as I’m concerned! I guess what I’m trying to say is that it’s too difficult to quantify a certain age when you stop wanting to know new music and it’s certainly difficult to find a time when you only and I mean ONLY listened to Top 40. No matter the case, I do find it interesting that a guy working for Spotify decided to quantify this data and make comparisons/theories with it! Thanks for the study, dude & may nobody fall into the 33 year old slump! I wonder if it actually says more about Spotify listeners than actual “music fans.” A casual radio listener might fall into the trap, but an actual “music geek” is always seeking out new things wether the radio or top 40 are playing it or not.